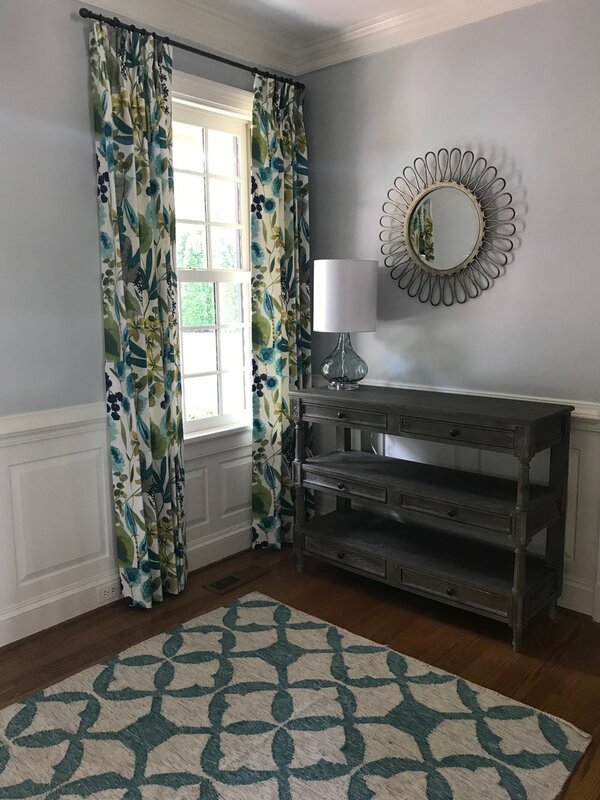 LHS Designs is a custom window treatment and soft furnishings workroom located in the greater Richmond, Virginia area. 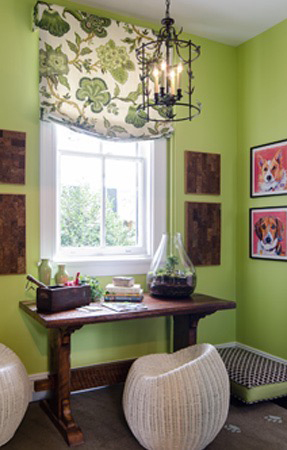 We work exclusively with Interior Designers both in and out of the Richmond area. 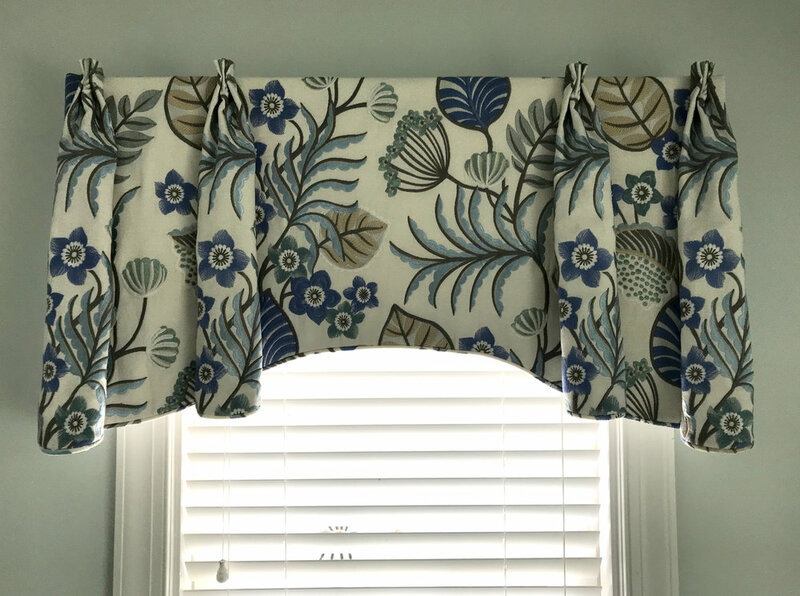 We specialize in fabricating window treatments, panels, roman shades, valances as well as custom bedding, pillows and cushions. 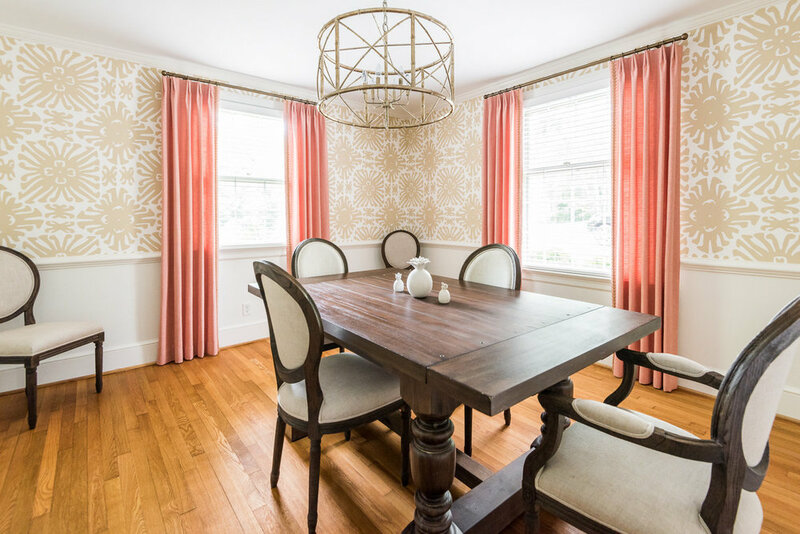 We enjoy working closely with our Interior Designers to create high quality products that the home owner will be proud of. 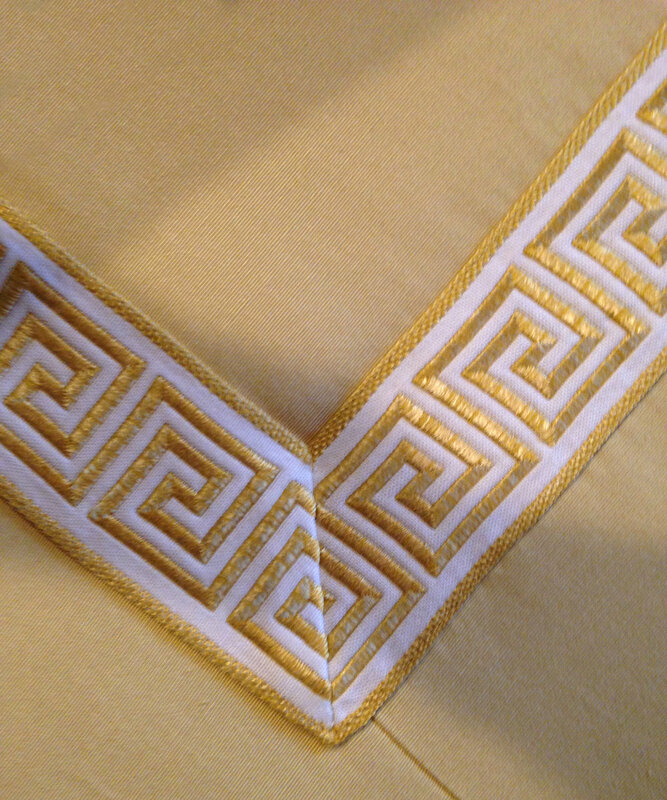 Attention to detail is important in each product we fabricate. Images are not to be downloaded or reproduced without the written permission of LHS Designs. Leisha is the owner of LHS Designs LLC. She has sewn most of her life and acquired a dual degree, which included Textile Design. 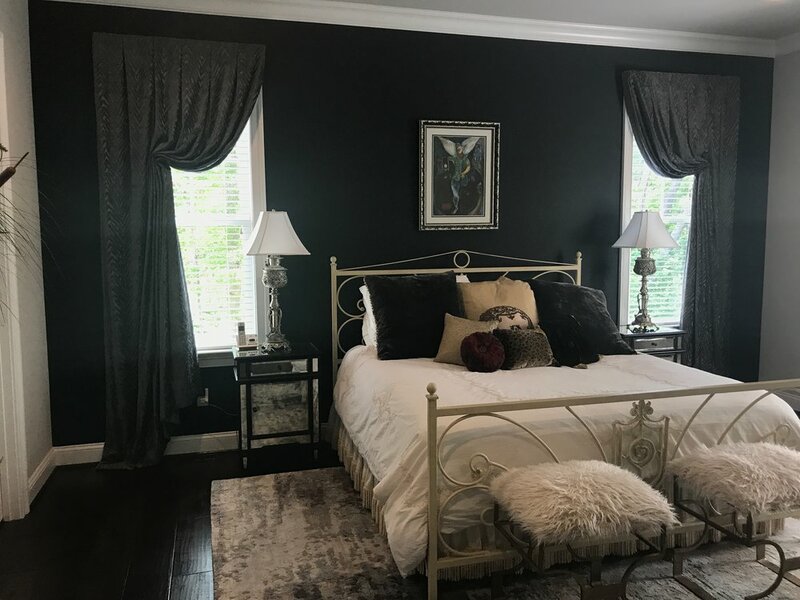 She loves working with textiles and after working in the apparel industry for several years she changed over to the Custom Home Furnishings Industry in 2002. 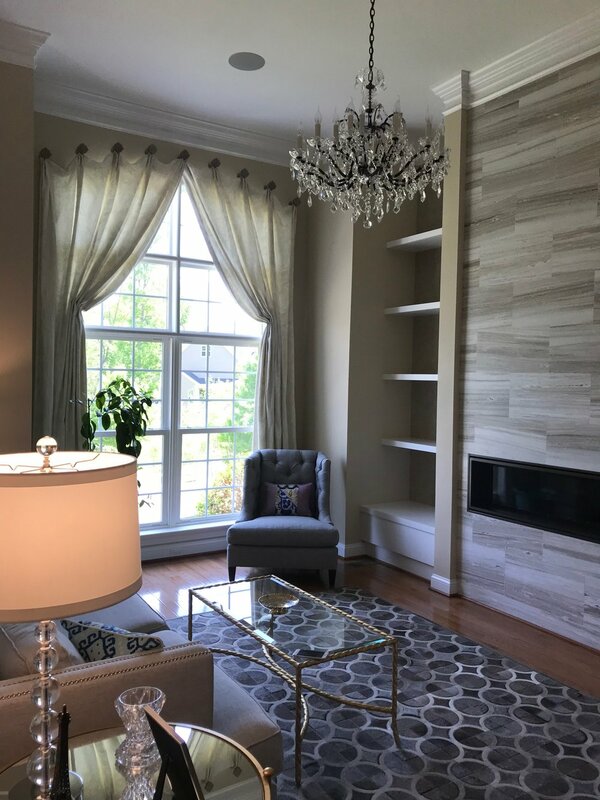 Leisha was lucky enough to work in and learn the business from Highgrove Design in Charlotte, NC that demanded high quality standards. After moving to Richmond VA in 2008, she decided to carry on using these same high standards as she started her own business LHS Designs LLC. 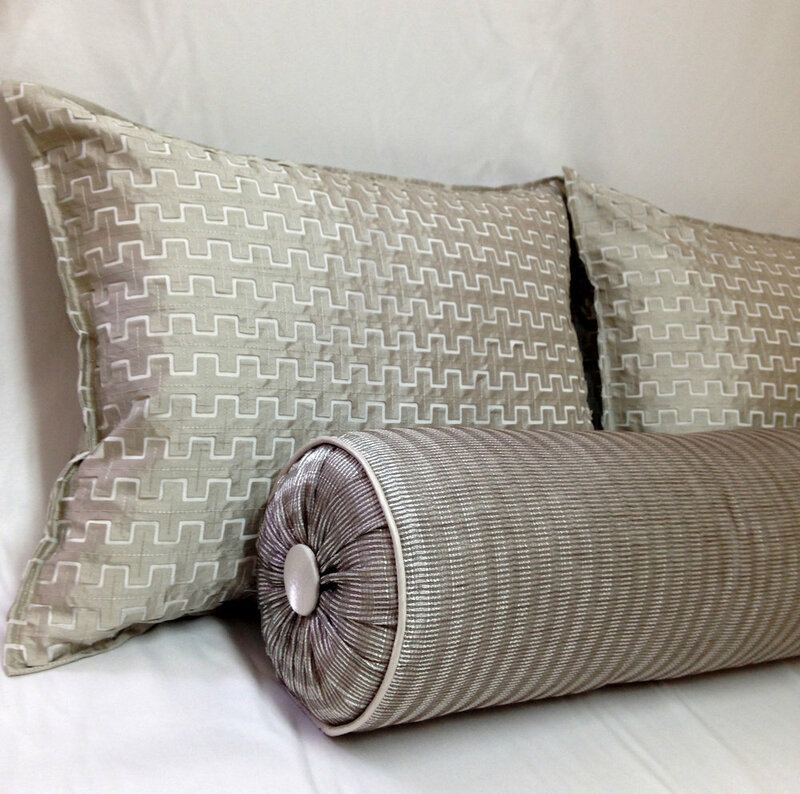 Staying up with the latest techniques and Industry Standards is important to LHS Designs. We watch educational webinars on a continual basis as well as attending industry related seminars. We attend National Conferences such as Custom Workroom Conference, and IWCE (International Window Coverings Expo). Leisha has attended Custom Workroom Tech, which is a school dedicated to teaching the best of Industry techniques. Leisha is a member of WCAA (Window Covering Association of America) nationally, locally and is a virtual chapter member. Locally Leisha has been secretary and most recently, co-president of the Richmond WCAA chapter. 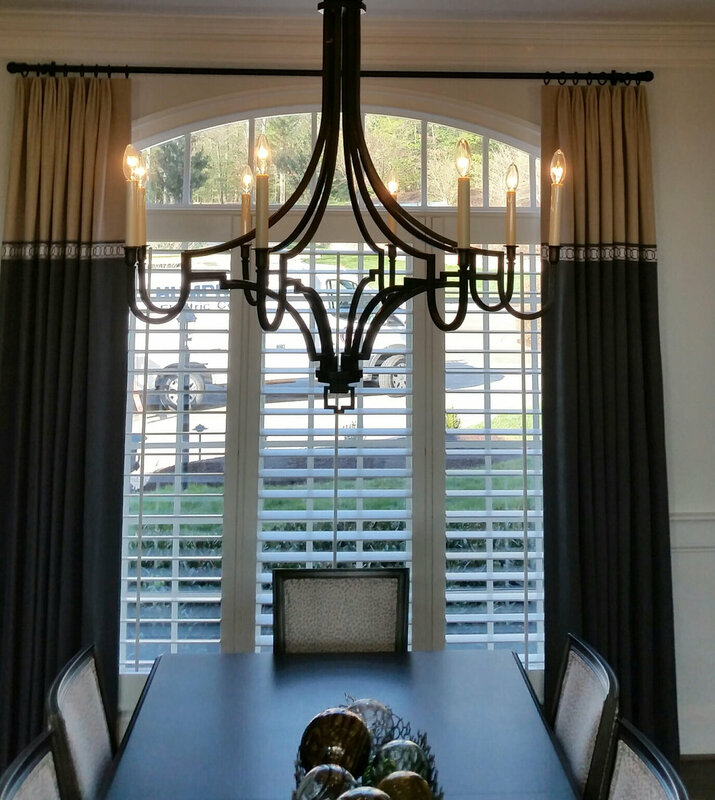 LHS Designs has been recognized in R.Home Magazine as Reader’s Choice in the “Window Treatment Fabricator of the Year" category twice, in 2016 as 1st place and in 2017 as 2nd runner up. 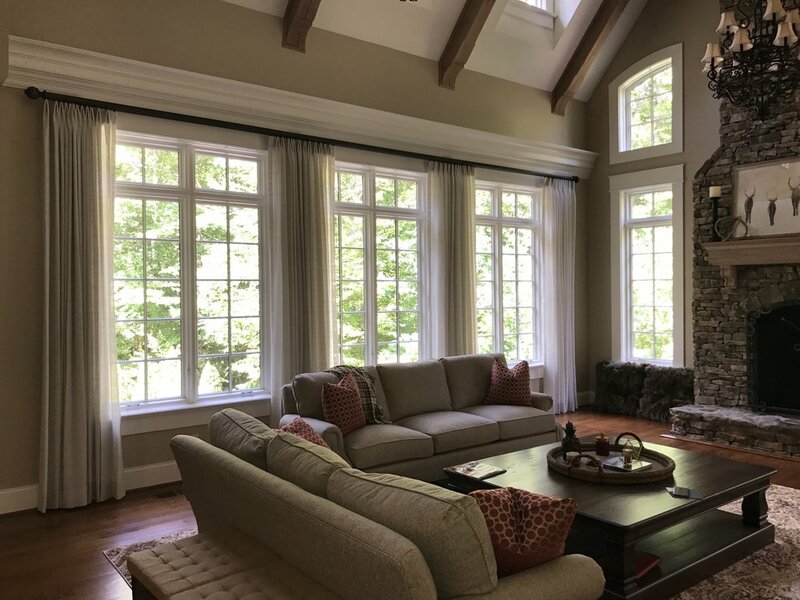 LHS Designs likes to work as part of a valuable team together with the Designer and Installer to the create window treatments and soft furnishings that the homeowner loves in their home. 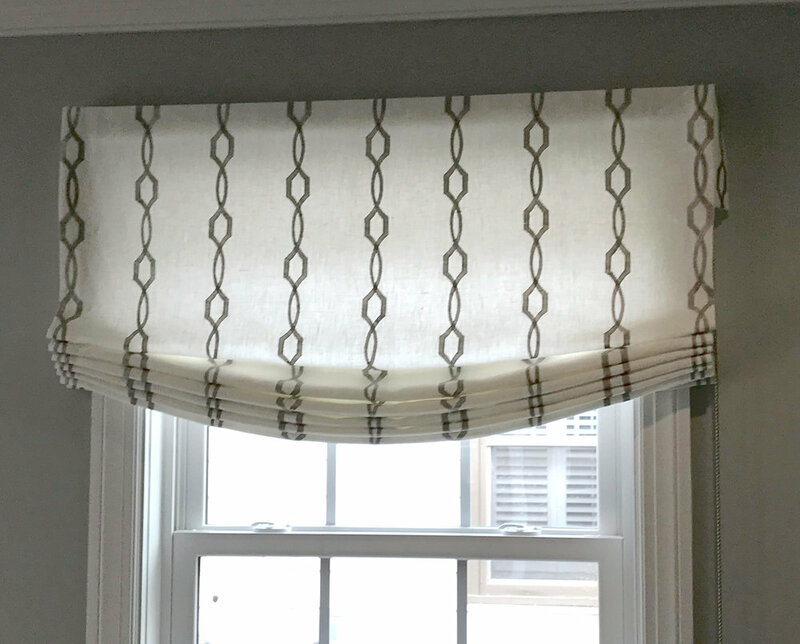 We specialize in fabricating all types of window treatments including panels, roman shades, valances, cornices. 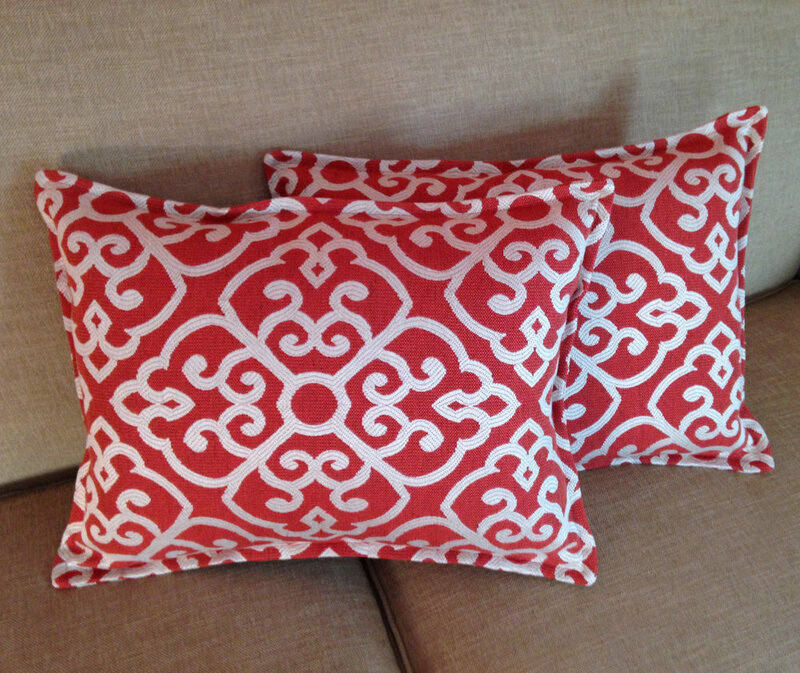 In addition we enjoy making other soft home furnishings such as custom bedding, pillows and cushions and custom table covers. 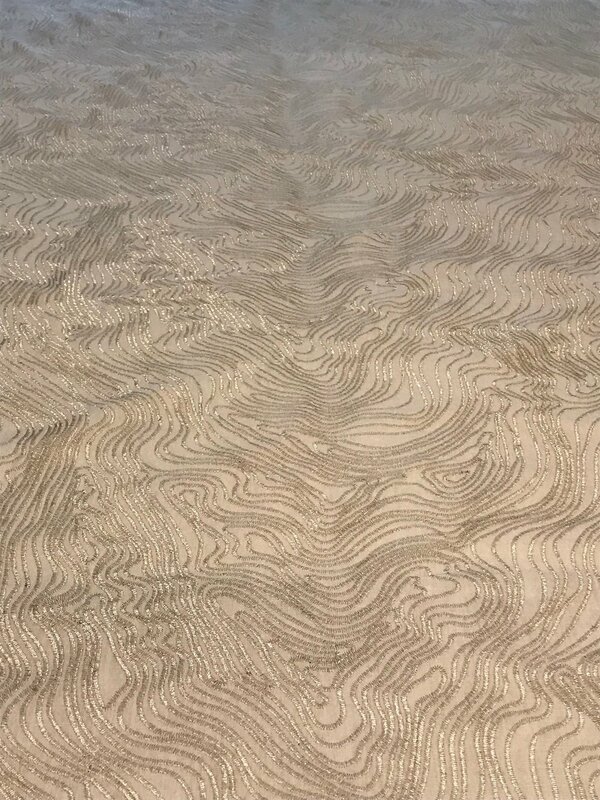 Our regular services include prompt quoting of labor and fabric yardage needed as well as good communication throughout the fabrication process. ©2018 LHS Designs | Images are not to be downloaded or reproduced without the written permission of LHS Designs.